This entry was posted on January 1, 2009 at 11:00 am and is filed under Albert Haynesworth, Barry Cofield, Fred Robbins, Jay Ratliff, Kevin Williams, Kris Jenkins. You can follow any responses to this entry through the RSS 2.0 feed. You can leave a response, or trackback from your own site. 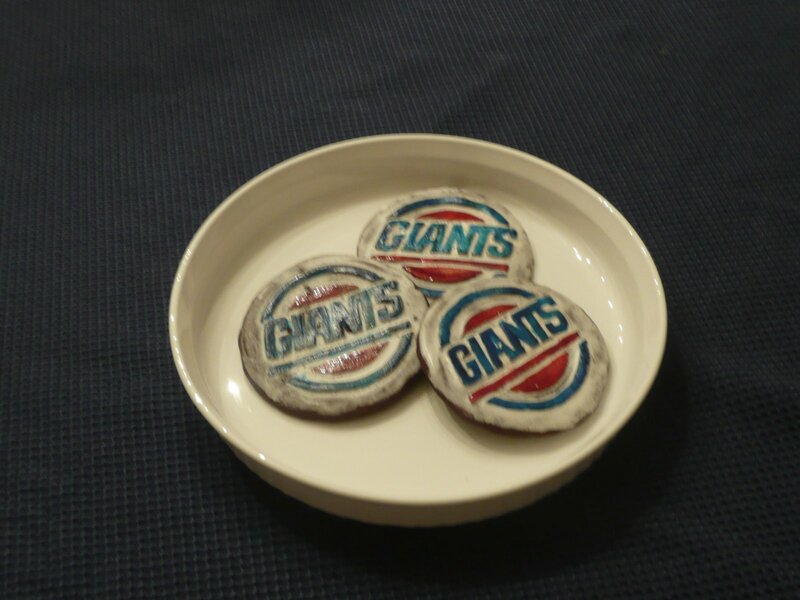 Hey Andy – without a doubt, your wife has the nicest cookies I have seen in a while! Happy New Year!